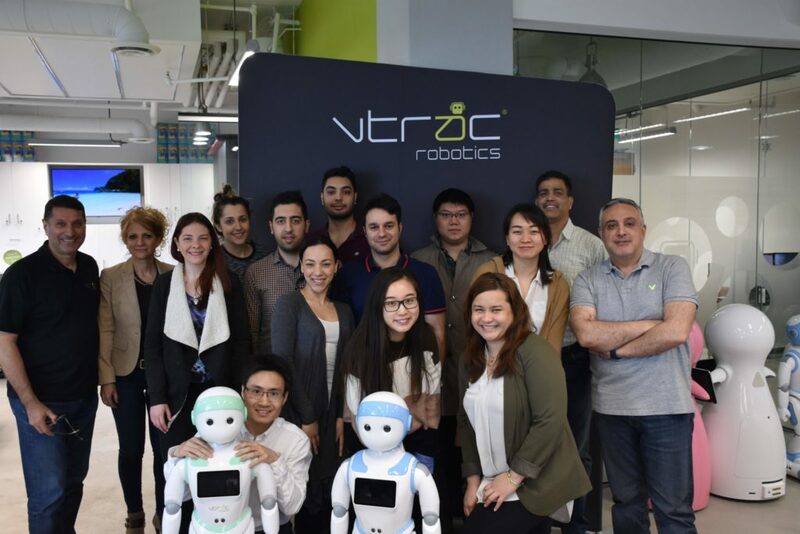 We are VTRAC Robotics, a team of innovators, techies, outspoken advocates, and passionate marketers passionate about helping people and promoting new ideas. 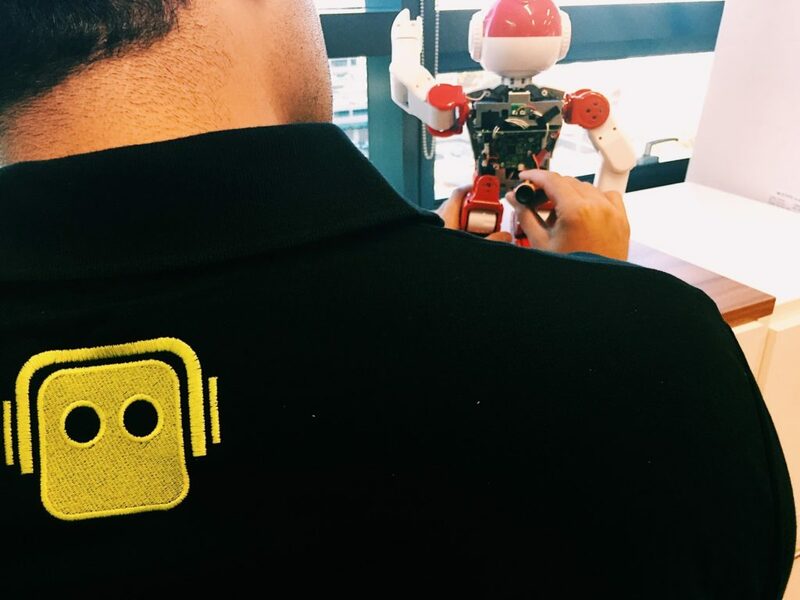 We are the ones who wake up eagerly each morning to come to work to play with robots and also those who come home chatting up about new innovations, new researches, and thought leadership. And if you are wondering who our idols were when we were children, the answer is our Teachers of course! VTRAC was founded by Maryam Bekhrad and Forood Malekzadeh, well-seasoned veterans in the technology and consulting world. With over 50 years of combined experience and an international company, VTRAC is a consistent industry leader in the IT & Business world. In 2017, Maryam and Forood discovered a passion that stretched beyond the current business model: Robots. No, we are not talking about the types of Robots that are taking over the world in movie blockbusters. We are talking about service robots: ones that enable individuals to get customized and reliable service in a world that is oversaturated with consumers and ongoing demands to provide one-to-one care. And just like that, with over 1000 hours of research and analysis, VTRAC Robotics was born. Quite simply, we want to do one thing: impact the world. We know that it is a bold statement, but we stand by it. Imagine an elderly person who lives far away from family, and sees a nurse once a day. What about the rest of the day? Who will remind him/her when to take his/her medication, encourage exercise, provide entertainment and companionship, or enable him/her to connect with his/her family? What about an autistic child who has difficulty learning due to sensory overstimulation, and negatively reacts to subtle expressions that his/her teacher doesn’t even realize he/she is doing? How will the child get reliable and interactive lessons that are engaging yet consistent with actions? And, what about that brand new entrepreneur who has just put the majority of his/her savings into funding a new business venture and has no money for an administrative assistant, but really needs the help? How will he/she get assistance while saving on costs? 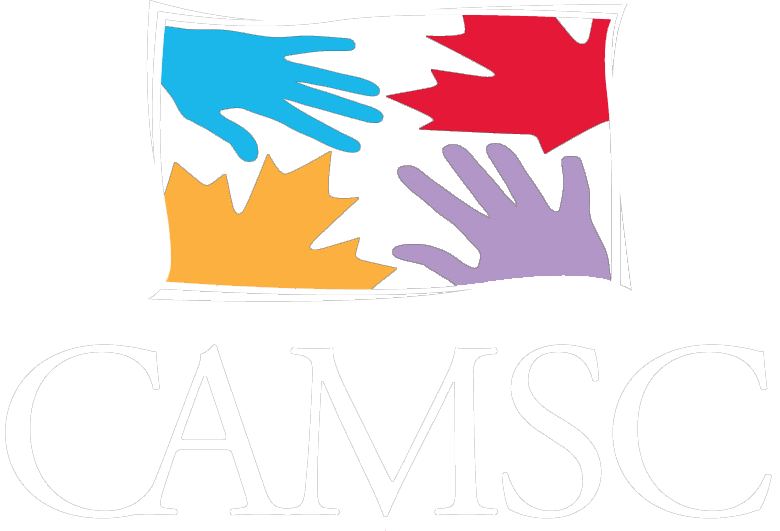 These were the issues that were personal to our lives and made us realize that there is a gap between the needs of those we value and the services available to them. Not everyone can get one-to-one help and that’s where our solutions come in: Robots that will be there when humans can’t be. Through this, we will impact the world in many little ways. We will make a personalized impact that will affect positively your family, friends, and customers. The kind of feel-good impact where you know you are making an actual difference, and not just saying you are. We live and breathe ethics. It’s not only what helps us sleep at night, but it is a cornerstone of our business model.